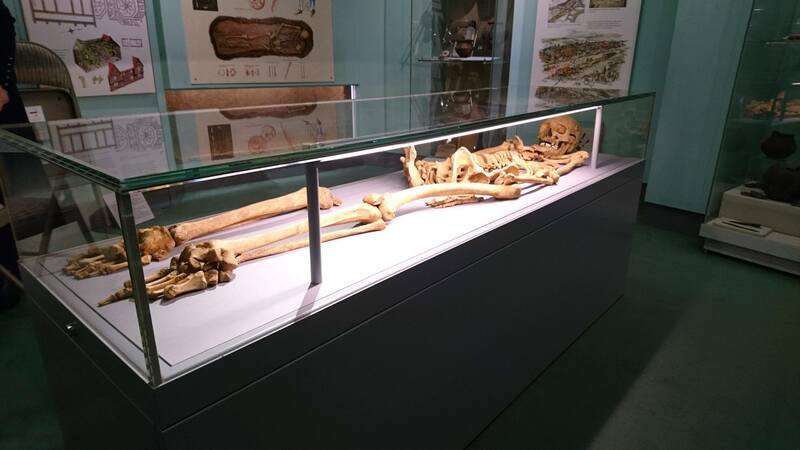 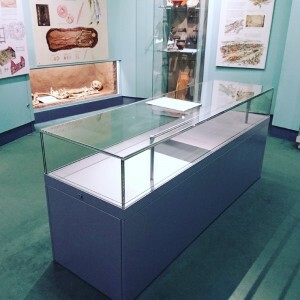 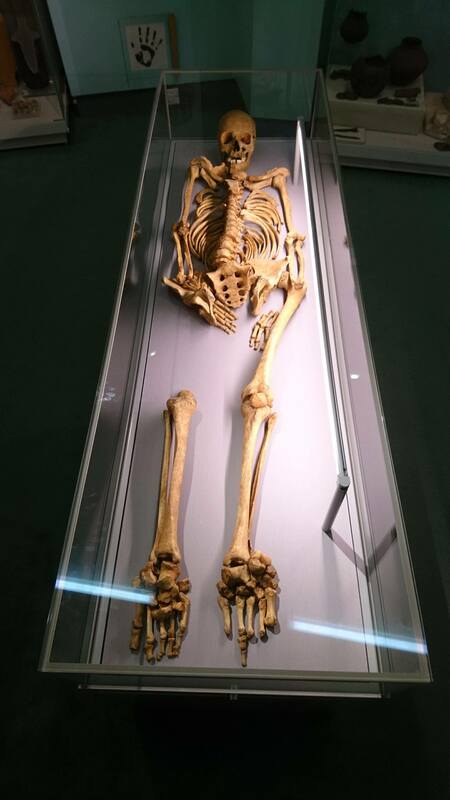 The Friends have recently given £10,000 to the Museum to cover the cost of this new case for the skeleton as well as making a contribution to the cost of the new case for the Lockinge Gallery. 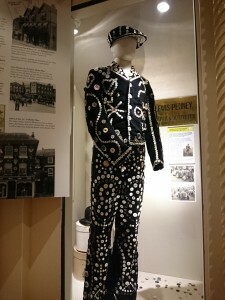 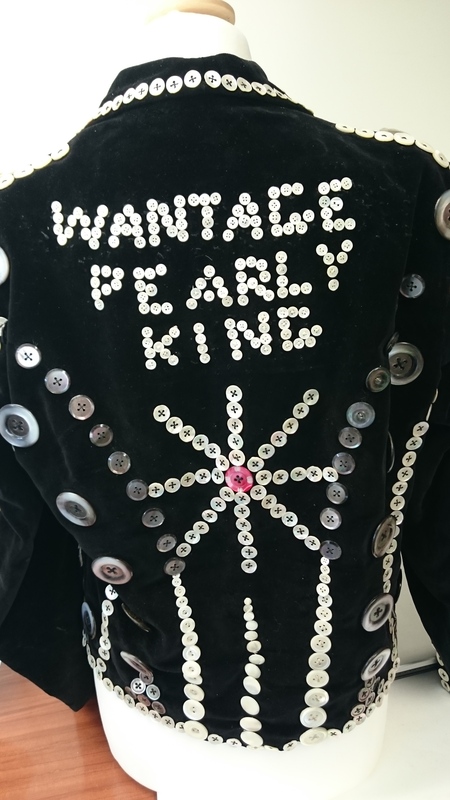 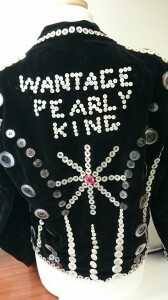 In 2015 the Friends bought this lovely Pearly King suit, which had turned up on Ebay! 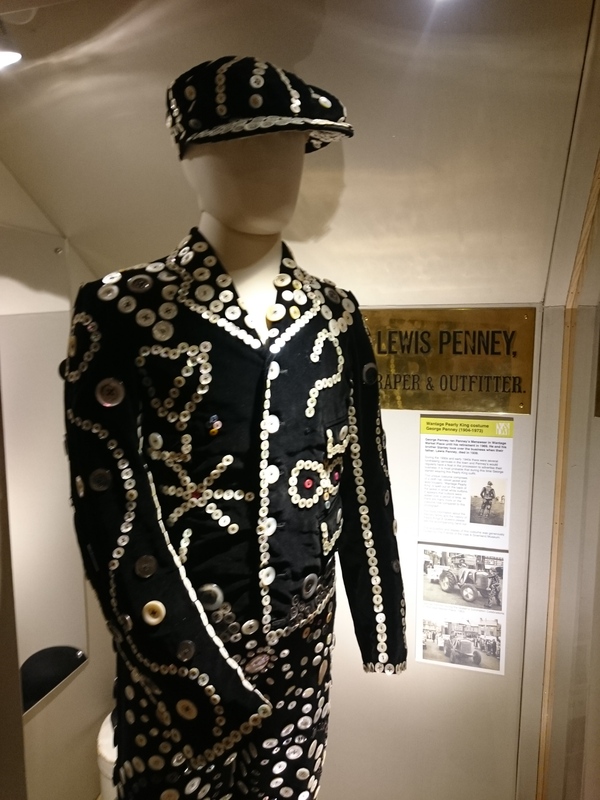 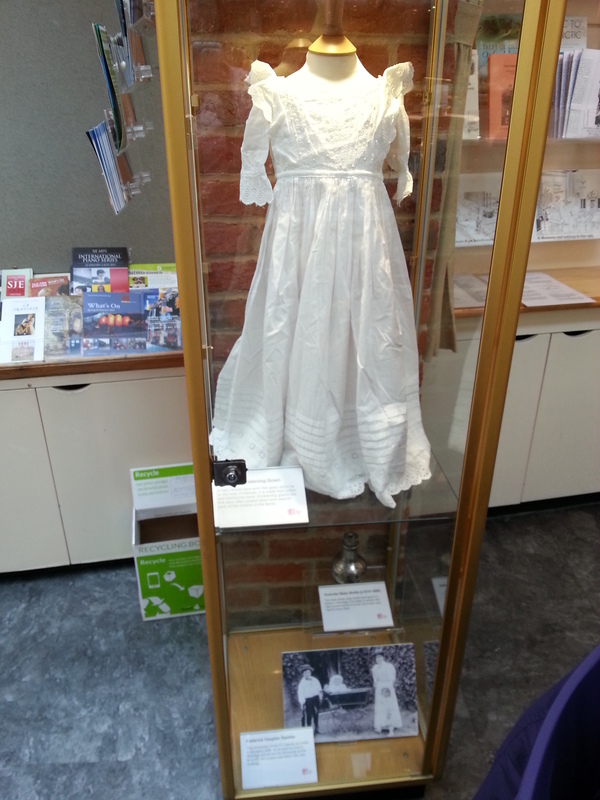 Following extensive research into its origins, it is now on display in the galleries with information about the original owner, George Penney, and the Penney family’s business in Wantage. 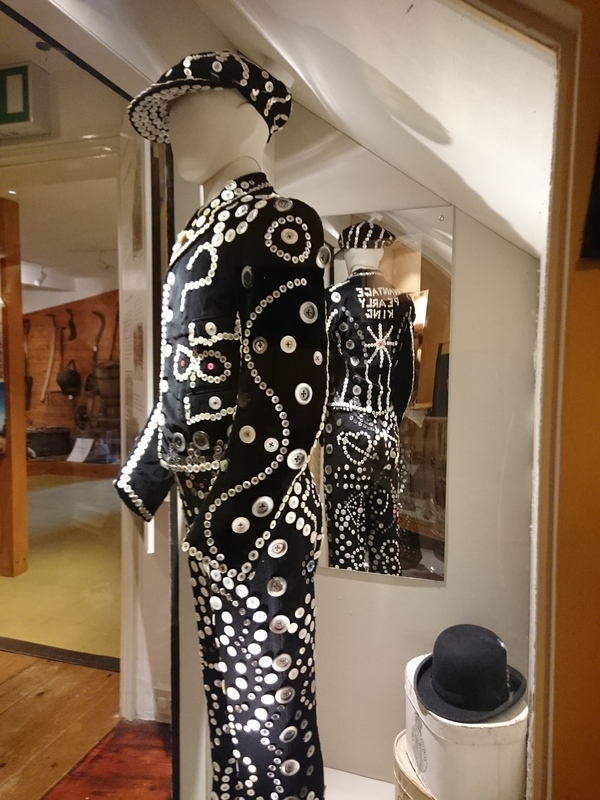 As George was a slightly built man, the Friends have also purchased a custom made mannikin to display his beautiful suit to best advantage. 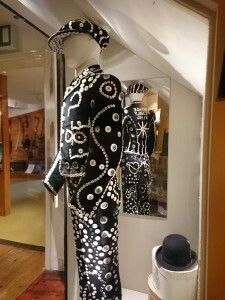 One of two dress dummies for displaying costumes. 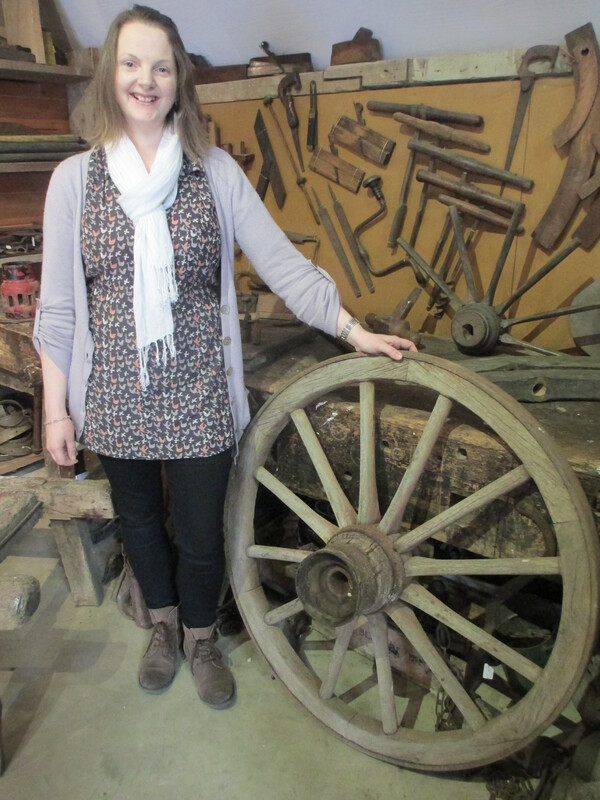 The museum Curator, Suzie Tilbury, with our recent purchase of a cartwheel to complete the redesign and refurbishment of the Wheelwright exhibit. 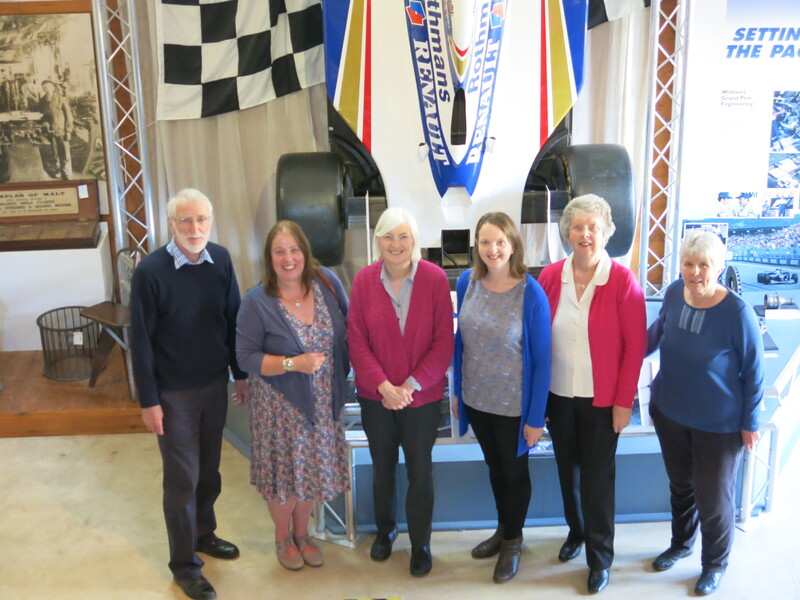 We were delighted to welcome three members of the Friends of Chippenham Museum, one of whom was also the Curator, to the Vale and Downland Museum. Along with members of the committee and our Curator they enjoyed a tour of the galleries. 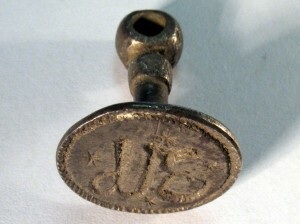 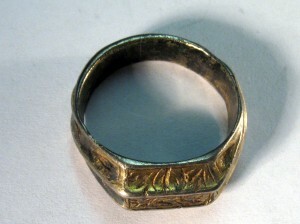 This beautiful medieval finger ring and matrix seal were found in the Wantage area. 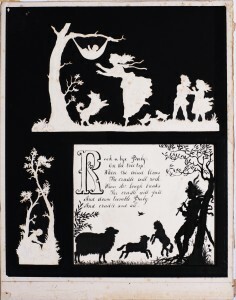 These charming silhouette style paper cuttings were created by local Victorian artist Jane Elizabeth Cook, and in 1874 local firm Autotype produced a collection of her paper groups in a book, “A Sculptor Caught Napping”, which used a revolutionary new process for reproducing images. 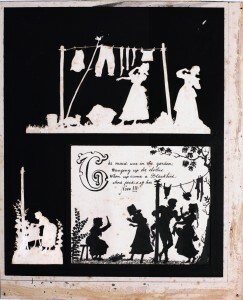 The Friends purchased these two cuttings, together with a copy of the book, at an auction in Amsterdam. 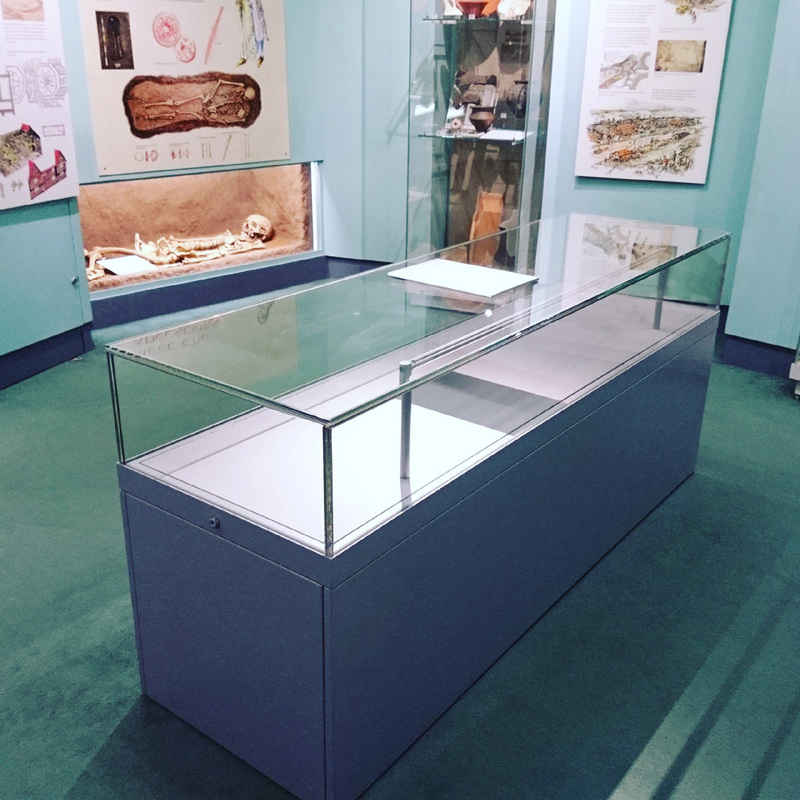 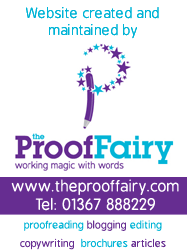 In October 2013 we additionally purchased a scan of the diary of Jane Cook (held in a collection in the USA).